Don’t need our help this time, but know somebody who does? We’re here for them too! 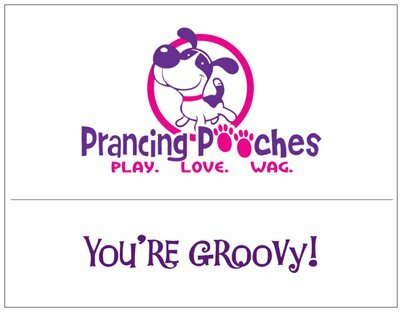 Provide your loved ones with a thoughtful present that’s great for any occasion and good all year long! 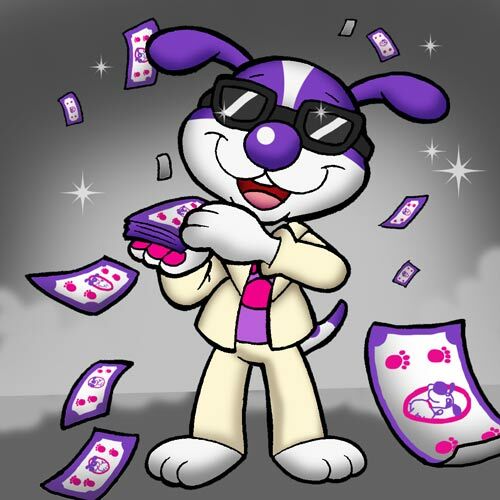 Gift cards may be purchased in increments of $50 bones each, and you’re welcome to bury as many as you’d like. 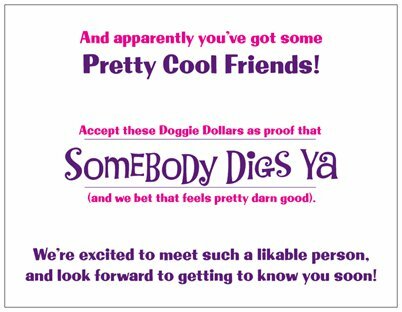 Doggie Dollars are instantaneously emailed to your chosen recipient upon checkout, and you can even include a note to let them know you’re the coolest friend they’ve got!